In the future, your Samsung vacuum cleaner, robot or washing machine will run on an OS called Tizen RT, slated to be introduced and detailed on Tuesday. The OS for smart devices and gadgets -- in other words, internet of things (IoT) devices -- will be introduced by Samsung at its Tizen Developers Conference, which will be held in San Francisco starting Tuesday. Samsung will share the architecture and future release schedule for Tizen RT at the conference. A number of sessions are being held on how to deploy and update the OS across devices. 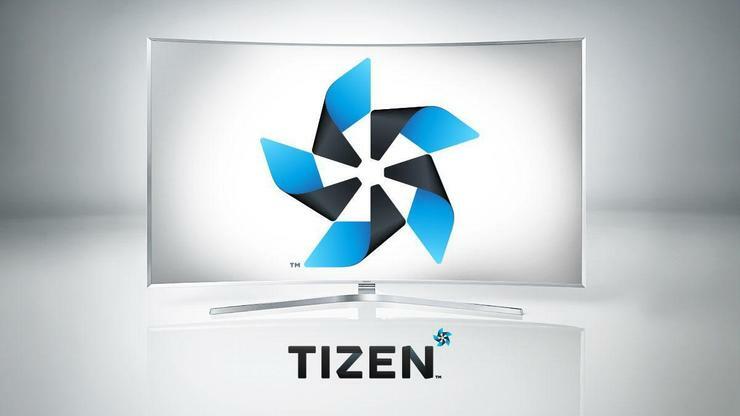 The real-time OS is a slimmed-down version of the mainstream Tizen OS, which is being used in Samsung TVs, smartphones, Gear smartwatches and other devices. Though it is an open-source OS, Samsung is its biggest backer. Samsung is also currently developing Tizen 4.0, which will be released in September. The company will provide updates to the OS at the conference. Samsung's last big Tizen release was version 2.4; the following version, 3.0, never made it to devices. Tizen is important to Samsung, but the company also uses Windows in PCs and the Android OS in mobile devices. Its multi-OS strategy has created confusion and an unstable user experience among its devices, which don't work well together. That has also kept Samsung a step behind Apple, which provides a consistent user experience across its devices. The inconsistent user experience is partly because Samsung's many operating units are siloed, and don't work closely together. However, Tizen is making many business units cooperate toward a common user experience. Tizen isn't as popular as Android, and has a shrinking developer base. But Samsung hasn't shown signs of abandoning the OS, which the company plans to use across all its appliances and devices. Samsung is trying to bring Microsoft .NET developers on board with Tizen 4.0, which will support the .Net Core. Developers will be able to use .Net to write applications for Tizen devices. It's not clear if Tizen RT will be based on Tizen 4.0 or an earlier version of the OS. Last month Tizen was a subject of criticism after Israeli researcher Amihai Neiderman exposed 40 critical vulnerabilities in the OS. Samsung is now scrambling to patch them, though the OS doesn't have a streamlined way to report bugs. Tizen RT will compete with other IoT operating systems like Microsoft's Windows 10 IoT Core, Google's Android Things, and a plethora of embedded Linux OSes. The big advantage of Tizen is its easy to port Android applications to the OS.